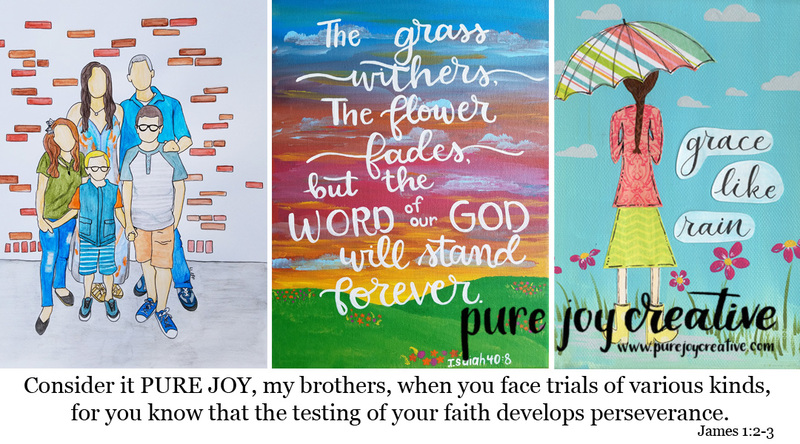 Hey there friends, did you have a good week. My week was pretty good but not very productive (thus no photos of our house just yet). I've just now started getting to the unpacking of my things. It's too nice outside to stay in and unpack. But not being able to sew or craft is just killing me! UGH! I needed to do something somewhat crafty related so I baked. Does that count as a craft? I thought you all might enjoy the Cup O' Joe Cupcakes that I made...because they were very tasty and very simple to make. 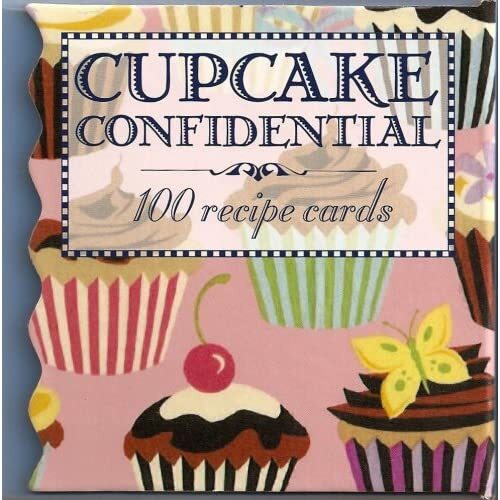 My dear friend Katherine sent me this "Cupcake Confidential Recipe Deck: a card deck of 100 recipes" and I've made a few of them so far. I was looking through it the other day trying to find a recipe I could make without having to go to the store...and Cup O' Joe Cupcakes it was. I gave some to my new neighbors and they raved about them so I hope you give them a try as well. Prepare cupcake tins; lightly grease or insert paper liners. In a large mixing bowl, stir together flour, sugar and baking powder. Mix well. Add very soft butter, eggs, milk vanilla and coffee. Beat at low speed of electric mixer 1 minute to blend, scrapping sides of bowl. Beat 3 minutes until smooth. Fill each cup 3/4 full. Bake at 375 for 18-20 minutes. Cool on rack. Makes 12. I was actually able to make 16 but didn't have enough frosting for all 16. Here's what they look like without the frosting. In a food processor or blender, cover and blend or process all ingredients together, cover and chill. Remove from refrigerator 10-15 minutes before serving. I'm not sure if the chocolate chips were suppose to get all broken up but mine didn't and I liked that they were just chunks in the frosting, made for a nice chocolate surprise. Not the prettiest looking cupcake but trust me, it's very tasty...if you like coffee that is! And it goes GREAT with a glass of milk!!!! Make some and let me know what you think. I'm dying to try the tomato soup cupcakes...sounds interesting enough to make me want to try it at least. tomato soup???? OH MY!!! that's my kiddos fave kind of soup so maybe they would like em. :):):) I bet your cup-o-joes were tasty tasty!!!! WONDERFUL and KIND way to get to know you new neighbors!